Looking for a quiet and secluded community, suited for families that value an active and luxurious lifestyle? 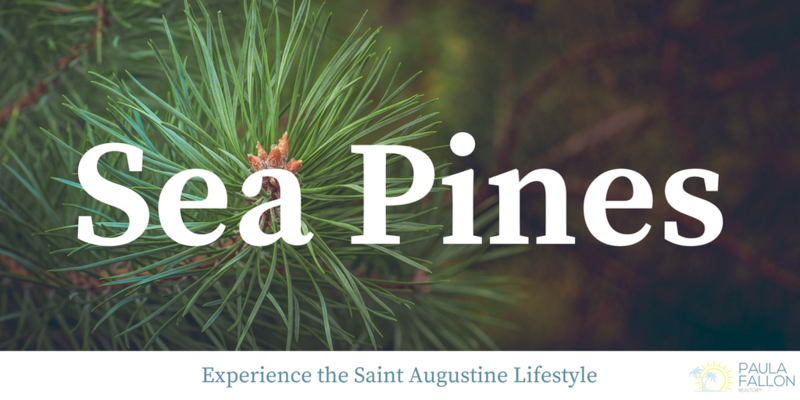 Sea Pines is the neighborhood for you! Sea Pines is located on SR 206, halfway between A1A and US 1. The location of this community gives residents easy access to Crescent Beach and downtown St. Augustine. With I-95 in close proximity, residents can enjoy effortless trips to Jacksonville as well as Daytona. Sea Pines is a gated community that includes beautifully curved roadways, multiple cul-de-sacs to ensure privacy, large areas of nature preserved woods and numerous lakes. Privacy is of the utmost importance to this luxurious community with lots being up to an acre in size and being a minimum of 90 feet wide. In addition to the one-of-a-kind scenery and layout of this neighborhood, Sea Pines provides amenities for the most active of households. 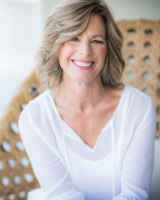 Contact Paula Fallon today for more information on Sea Pines and how you can become a part of this magnificent community!